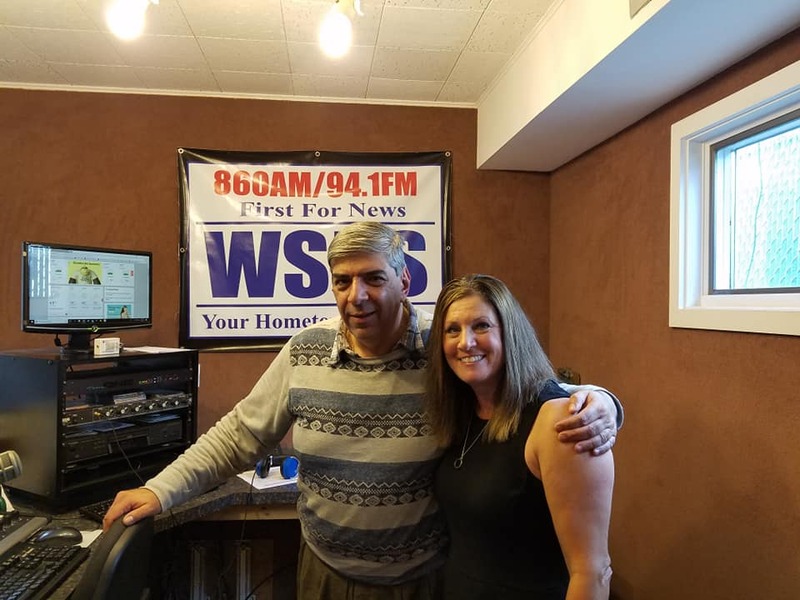 MARK YOUR CALENDARS - Please Join me and Ron Carson on WSBS Radio Live at 10 am as we discuss my story, my advocacy work and what I have been up to. We will discuss my next ventures in the near future. Ron and I will also be discussing the importance of asking the questions when something in a child's life just does not seem right! Do not be afraid to speak up, as you may be saving a child's life! You just never know what is truly happening behind closed doors. Children need us to be their eyes, ears and most importantly their VOICE! LETS TALK ABOUT IT!!! You can listen on line at wsbs.com for live streaming and on your phone with the WSBS app.